Harvard’s HEALTHbeat publication says it is wise for men in midlife to approach their situation like making good investments. One needs to acknowledge the factors he can control and those he can’t. Age and Family History are two factors over which you have no control. As you age there is a certain deterioration that occurs. Shared genes explain some of your risks, but lifestyles, the food you eat and your physical activity play a major role. “The factors you can control make a big difference in directing your health. Here are some of the most important things to consider as you look at the health investments you want to make going forward. I feel strongly about the dangers of smoking. Check out my page How bad is smoking? For details. “• What you eat. Choosing and following a healthy diet is an excellent way to reduce your chances of getting a number of life-threatening illnesses, including heart disease, diabetes, and some of the most common cancers. You can get the full story from Harvard at Men’s Health Fifty and Forward. As we get older our ‘margin of error’ decreases. Publications like this one can literally be lifesavers. It is worth checking out. Is There a Downside to Instant Electronic Communications? Like so many folks these days, I have an iPhone and rely on it heavily for communications with friends, weather info for biking, map info for navigating, etc. 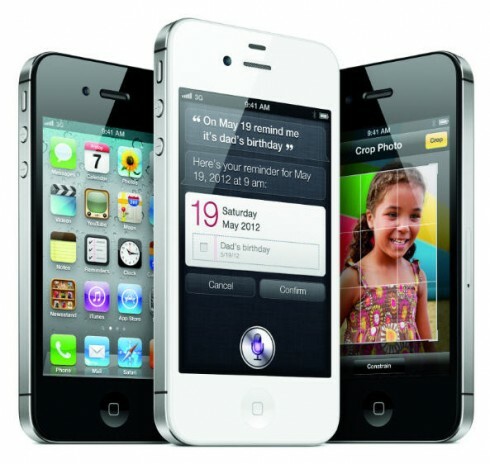 If you have a smart phone I’m sure you have your own myriad uses. The reason I am bringing this up is that I stumbled across a fascinating item in the New York Times from late March. You can read the entire piece at the link, but here are some of the highlights that particularly touched me. It was titled Your Phone vs. Your Heart. Interesting dichotomy. I have written at least 10 posts on the value and benefits of positive psychology. If you want a look just type in positive psychology into the search box at the right and click on search. With summer upon us it is important to play it safe when we play outside. 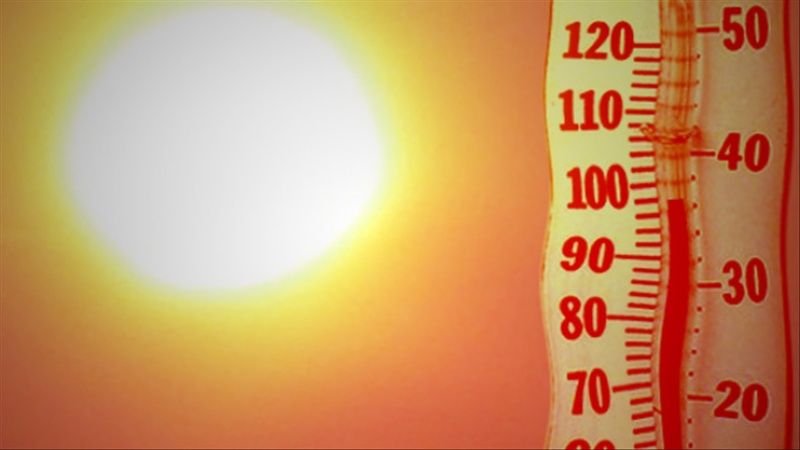 Too much heat can be risky for healthy 40 year olds as well as seniors. The National Institutes of Health has issued the following tips for hot weather fun. Check the weather forecast. If it’s very hot or humid, exercise inside with a Go4Life DVD or walk in an air-conditioned building like a shopping mall. Drink plenty of liquids. Water and fruit juices are good options. Avoid caffeine and alcohol. If your doctor has told you to limit liquids, ask what to do when it is very hot outside. Wear light-colored, loose-fitting clothes in natural fabrics. Dress in layers so you can remove clothing as your body warms up from activity. I found this illustration in an issue of American Heart Association’s Circulation Research Journal. I thought it provided a fascinating look at what happens to the heart during aging. The Caption in the journal said: Age-dependent changes to cardiovascular tissues. 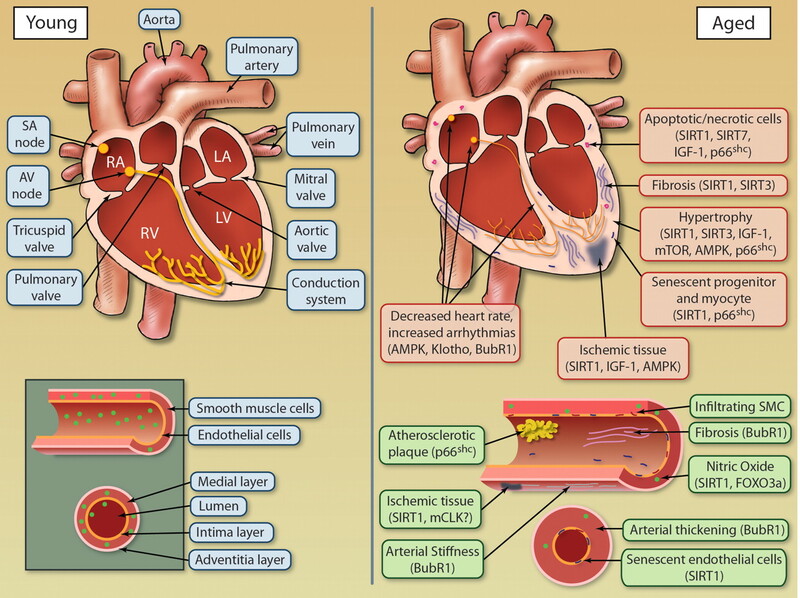 Both the heart and vasculature undergo numerous alterations during aging as a result of deregulation of molecular longevity pathways, leading to compromised function. Illustration credit: Cosmocyte/Ben Smith. 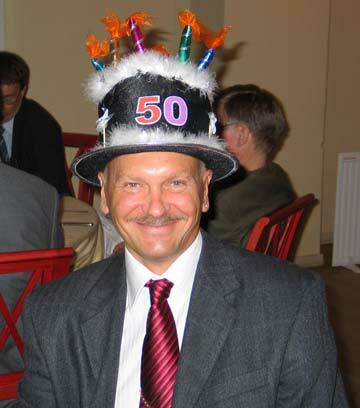 What are 5 Good Things About Aging? But, ConsumerReports onHealth lists five good things about aging in their latest issue. 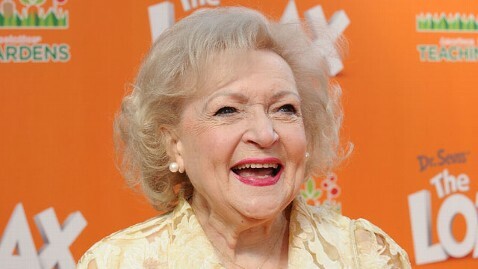 Is there a better example of successful aging than Betty White? Anger, stress and worry become less common. People in their 70s and 80s report being less troubled by those negative emotions than younger age groups. Everyone knows that Mayor Bloomberg’s proposal to cap soda servings at restaurants at 16 ounces was halted by the New York Supreme Court last week. I have written numerous posts on the evils of soft drinks, both sugary and diet (chemical-laden). But, I think that people have to right to make up their own minds and if they want to drink these concoctions they should be able to despite the fact that the drinks are a major cause of the obesity problem plaguing this country. This blog back in June came out against the ban. I have an entire page of posts on What’s Wrong With Soft Drinks?. So, clearly I have mixed feelings about it, I oppose the drinks but support the rights of individuals to drink them. I was very disappointed to learn that other opposition to the ban resulted not from concern about individual rights, but from generous gifts by the soft drink industry, Coca-Cola. Coca-Cola donated $100,000 to the NAACP as recently as December. Ironically, it was for Project H.E.L.P., (Healthy Eating, Lifestyle Change and Physical Activity), a program dedicated to promoting active and healthy living. The Hispanic Federation also lists Coke as a donor. In February 2012, its president, Lillian Rodriguez Lopez, left the nonprofit group to become director of Latin Affairs at Coke. It seems really disappointing to see these minority groups taking gifts from the soft drink industry and then supporting the industry in a situation that is clearly harmful to their members. 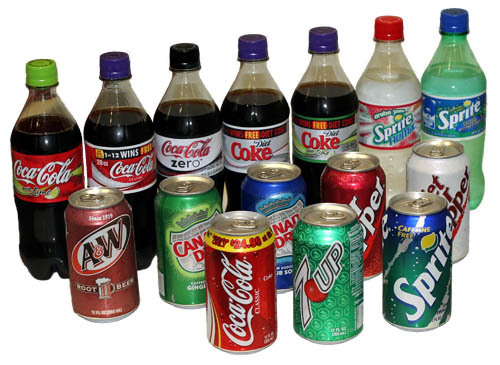 According to the Center for Science in the Public Interest CSPI, the soda industry’s generosity includes groups representing doctors, dentists, dieticians, anti-hunger advocates and others. Sad to see this money possibly standing in the way of the war on obesity. Regular readers know that I have written repeatedly about the importance of happiness in our lives. 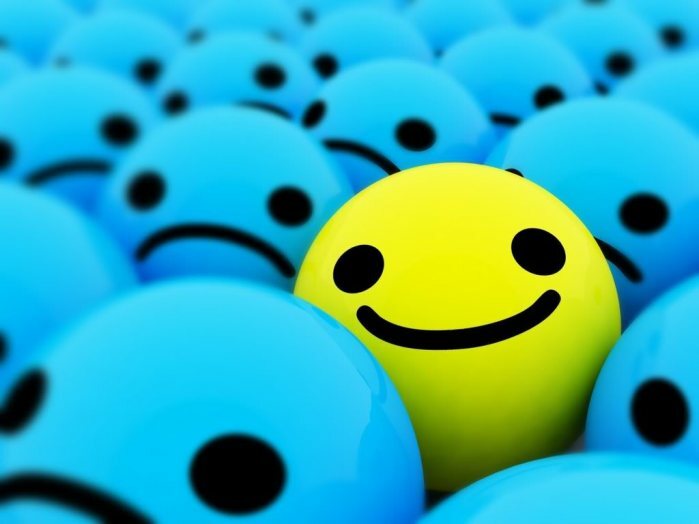 A couple of the posts include, Why Should I Be Happy?, What is Positive Psychology? You can click on the happiness or kindness tags at the right to read others. 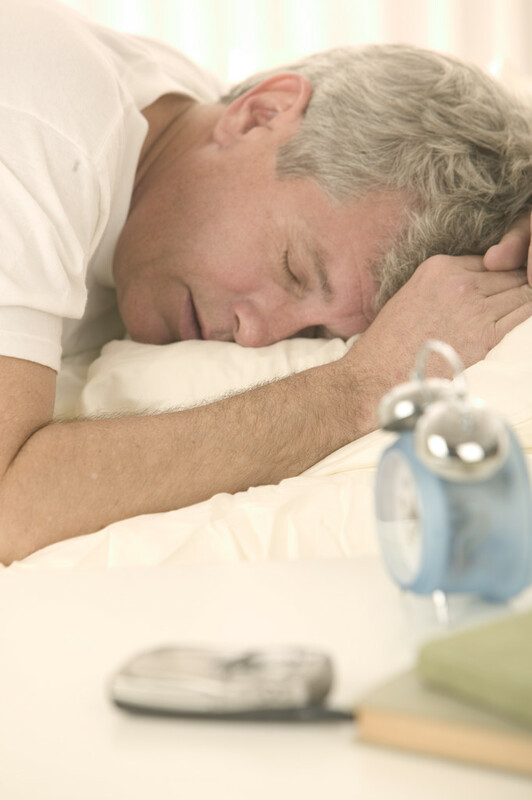 I have posted numerous times on the value of a good night’s sleep in our daily lives. Click on How Important is a Good Night’s Sleep to see seven of them. Now comes the University of California at Berkeley with a report that helps to explain the connection between poor sleep, memory loss and brain deterioration as we grow older. The discovery may open the door to boosting the quality of sleep in seniors to improve their memory. “However, in older adults, memories may be getting stuck in the hippocampus due to the poor quality of deep ‘slow wave’ sleep, and are then overwritten by new memories, the findings suggest. ““What we have discovered is a dysfunctional pathway that helps explain the relationship between brain deterioration, sleep disruption and memory loss as we get older – and with that, a potentially new treatment avenue,” said sleep researcher Matthew Walker, an associate professor of psychology and neuroscience at UC Berkeley and senior author of the study to be published this Sunday, Jan. 27, in the journal Nature Neuroscience. Is it Healthy to Eat Eggs Regularly? Not long ago a study published in the journal Athersclerosis reported that the more egg yolks a people ate the thicker their artery walls became. That indicates a higher risk of heart disease. Also, the effect was nearly as bad as from smoking cigarettes. 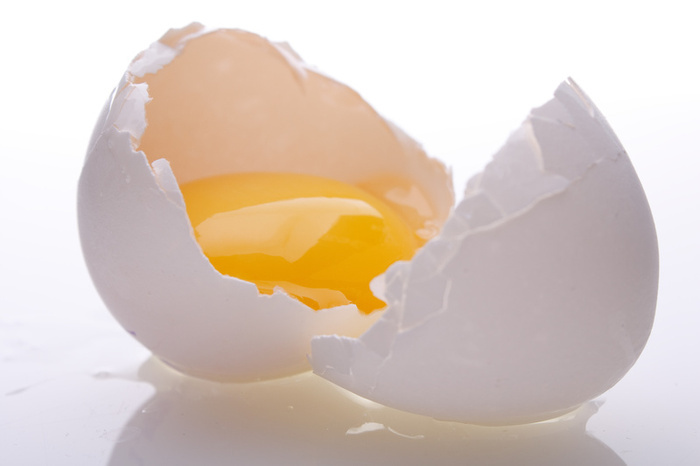 The Egg Nutrition Center and American Egg Board voiced other ideas. Researchers measured the buildup of carotid plaque in the arteries of 1,231 subjects. 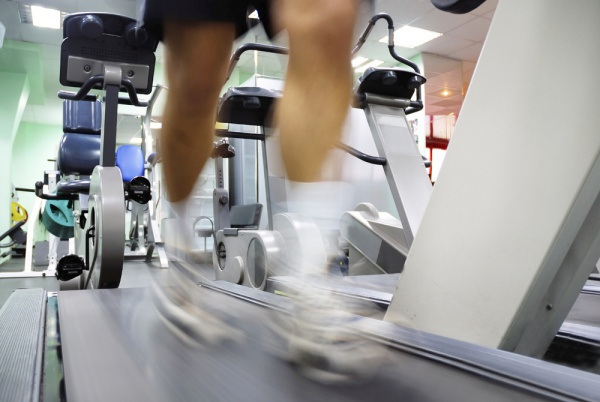 The men and women in the study were all patients at cardiovascular health clinics. For comparison’s sake, the team also measured the carotid plaque buildup of smokers in the study. Plaque buildup increased according to age – after age 40 in a fairly steady fashion. But among the 20 percent of participants who reported eating the most egg yolks – three or more per week – carotid plaque increased “exponentially,” according to the study. The buildup equaled about two-thirds of that seen among the heaviest smokers in the group. Arterial plaque buildup is a major risk factor for heart attack and stroke; as plaque accumulates on artery walls, it narrows the space through which blood can pass, making the heart’s job of pumping more difficult. Moreover, plaque buildups can break away from the arterial wall, forming clots that can do terrible, even fatal, damage if they reach the heart or brain. Earlier this week I wrote about Vitamin D affecting waist reduction in a study. It is complicated to work out all the factors that affect our Vitamin D level yet this is a very valuable vitamin in our arsenal of good health. Harvard Healthbeat says, “The process by which the body makes vitamin D is complex. It starts when the skin absorbs rays in the invisible ultraviolet B (UVB) part of the light spectrum. The liver and the kidneys also participate to make a form of the vitamin that the body can use. 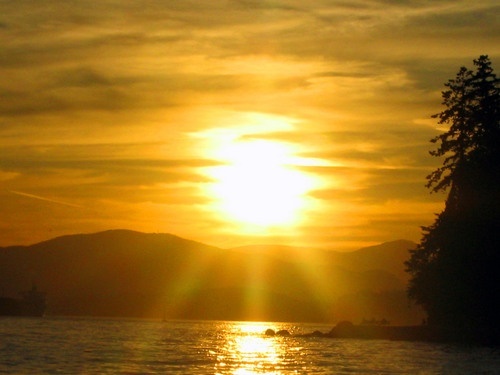 “A number of factors influence a person’s vitamin D levels. Here are six important ones. Where you live. The farther away from the Equator you live, the less vitamin D–producing UVB light reaches the earth’s surface during the winter. Residents of Boston, for example, make little if any of the vitamin from November through February. Short days and clothing that covers legs and arms also limit UVB exposure. Air quality. Carbon particles in the air from the burning of fossil fuels, wood, and other materials scatter and absorb UVB rays, diminishing vitamin D production. In contrast, ozone absorbs UVB radiation, so pollution-caused holes in the ozone layer could end up enhancing vitamin D levels. For those of us who life In the U.S. just being out in the sun is not sufficient to get adequate Vitamin D during the winter because of the sun’s acute angle to the earth. Regular readers know that I feel very strongly about getting a flu shot to kick off flu season. You can read Should I Get a Flu Shot? and also Flu Season Starting Early This Year. This photo of Oleda was taken last year when she was 77. I related to Oleda that when I was teaching journalism at Northwestern University, one of my students wrote a story on seniors getting flu shots. One lady said that she had been getting flu shots for 10 years and had not had the flu in that period nor had she even gotten a cold. I said that I started getting flu shots religiously after that. In fact, I have only contracted one cold in the 20 years that I have been getting vaccinated. Perhaps they cause our bodies to build antibodies that fight off germs generally. I don’t know. As far as I am concerned flu shots work. I wouldn’t dream of disagreeing with Oleda. If you would like to learn more about Oleda’s suggestions for beauty, health and anti-aging check her website here. Flu activity continues to increase across the United States. The nation is experiencing an early flu season, the earliest since 2003, with high levels of activity concentrated in the south central and southeastern regions at this time. The Centers for Disease Control (CDC) urge you to get a flu vaccine now if you have not done so already this season. Vaccination is especially important for people who are at high risk from flu complications. Back in October, I wrote about my trip to the doctor for a flu shot and tried to convince you to do likewise. Now, Heidi Godman, Executive Editor, Harvard Health Letter reports that the U.S. new cases of flu have gone from a few hundred a week to more than a thousand. The CDC reports that five children have died from it. Catching the flu is not fun. Ms. Godman reports that flu is “a highly contagious and potentially deadly respiratory disease. Some years the outbreak is relatively mild, other years it is severe. Deaths range from 3,000 a year to nearly 50,000, and about 200,000 people end up in the hospital each year. Symptoms include fever, cough, sore throat, runny or stuffy nose, muscle aches, fatigue, and sometimes vomiting and diarrhea. It’s exactly a month ago that I wrote What Should I Know About Colon Cancer? Although your lifetime risk of coming down with it is around five percent, the mortality rates are approximately 50 percent. Now comes news that Italian doctors have developed a simple breath analysis tool that has the potential for the screening and diagnosis of colorectal cancer. The good news for us regular folks is that this simple low cost technique could provide an alternative to colonoscopies that deter many people. “The technique of breath sampling is very easy and non-invasive, although the method is still in the early phase of development,” said the study’s lead author Dr. Donato F. Altomare in a statement. “Our study’s findings provide further support for the value of breath testing as a screening tool,” Time reported. Although these are early times, if these tests work out many more people may get diagnosed early. Colon cancer is a slow growing disease, so early diagnosis saves lives. Several cities and states throughout the country have recently reported declines in their childhood obesity rates, according to the Robert Wood Johnson Foundation. Declines occurred in locales where comprehensive action took place to address the problem. Nonetheless, obesity rates persist in various socionomic and geographic areas. Racial and ethnic disparities also persist. The percentage of children aged 6–11 years in the United States who were obese increased from 7% in 1980 to nearly 20% in 2008. Similarly, the percentage of adolescents aged 12–19 years who were obese increased from 5% to 18% over the same period, according to The Centers for Disease Control.